You know what they say: New year, new you. If 2018 is the year you want to pursue your business dreams, look no further than Transworld Business Advisors to help those dreams come true. With years of experience in the franchise industry, Transworld’s professional business advisors have the industry insights and continually build upon their experiences to identify the latest trends. There are a wide variety of options to consider and you may not be sure where to start. Finding the right fit for you requires some research. 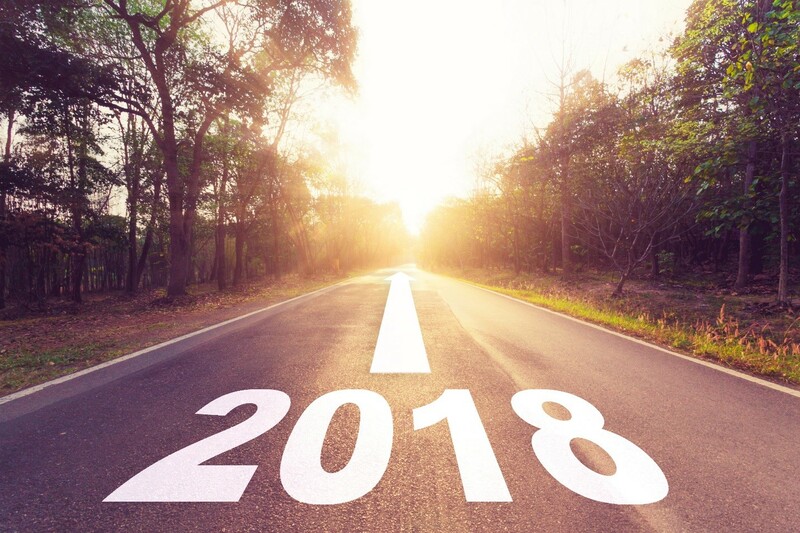 Read on to see if any of these industries to watch in 2018 could be right for you. January is a time for fresh starts and resolutions to do better in the new year. These days it seems that consumers want to be fit more than ever before. Whether it’s pumping iron or the newest trampoline workout, there is an immense interest in exercise. There are a range of fitness franchises available. Specialty fitness has become all the rage, and things like boxing and karate are more widely available than ever before. Yoga continues to rise in popularity, with franchises capitalizing on the growing interest in this concept. Indoor rock climbing also offers a popular way for folks to get in shape. Other niche specialties appeal to busy lifestyles offering flexibility for busy consumers with 24/7 hours or efficient a 30-minute fat-burning workout. The fitness industry in a pretty sweet spot: let Transworld find your best fit! Thanks to the baby boomer generation born in the late 1940s and 1950s, the number of American senior citizens is growing like never before. As the boomer population reaches age 65, the increasing elderly population has and will necessitate more senior healthcare. Home health care can involve either medical care or non-medical care or a combination thereof. The relatively high cost of nursing homes and hospitals has led to a boom in the home healthcare industry. Let Transworld find the senior care franchise for you. Transworld lists this industry as one to watch because the industry allows you to help students succeed not only in school but in life. With more skilled workers needed in today’s industries, young students are being exposed to more math and science than ever before. But not all children excel in those areas. That’s why the tutoring franchise industry will continue to grow. The newest additions to the tutoring and education franchise industry focus on excelling in STEM in fun and challenging ways teaching students new computer languages, how to code, and even robotics. Providing reasonably priced tutoring services, in the student’s home, on their schedules, is the way to reach more kids and give them the educational advantage they need and deserve. If you're looking to buy or sell a business, knowing what industries are hot right now is a key to success. Transworld has a variety of business listings available by state and industry. Click here to search our listings. Call our professional advisors today at (800) 205-7605.